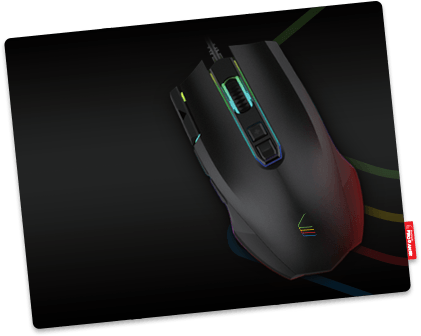 Every gamer’s secret weapon is the gaming mouse they use.. That’s why we developed a gaming mouse built for hours of non-stop gaming on BlueStacks. 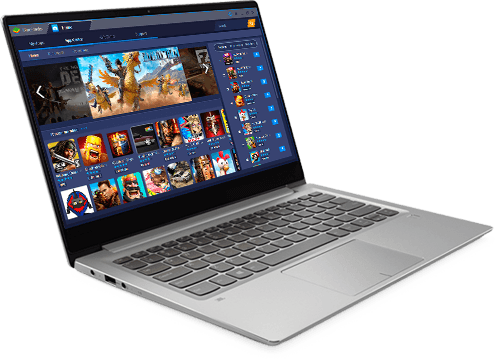 Everything from cord length to number of buttons to even the microprocessor used were all chosen for the optimal experience when paired with BlueStacks. 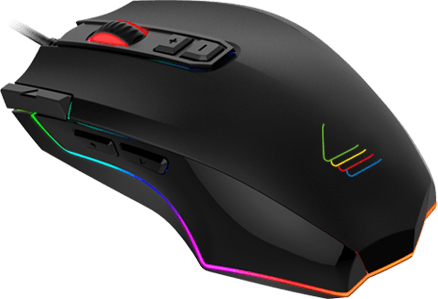 Pro Gamers know that every gaming session begins with the right base for your mouse. Our Gaming Pad was developed to enhance your mouse performance and supports both optical and laser sensors. You need this t-shirt. 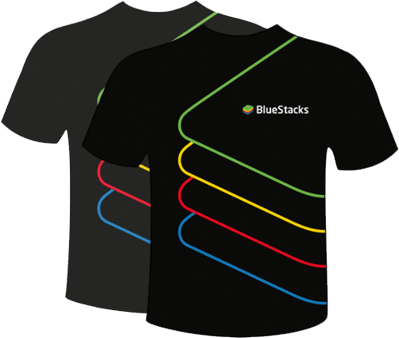 Wearing your new BlueStacks Pro Gamer t-shirt on the train, at work, or even while sleeping guarantees you recognition as the best part of the BlueStacks community: a BlueStacks Pro Gamer. 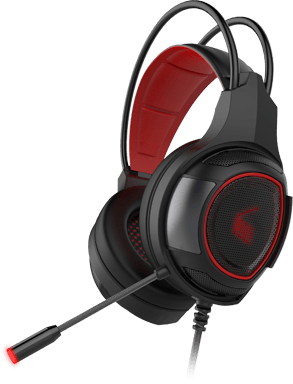 Whether you are streaming or playing an MMORPG or just listening to music, our Pro Gamer headset is the perfect tool to completely immerse yourself in sound. LED lights on the ears and the microphone tip glow red when you are connected and ready to go. You can easily adjust the microphone and position to your preference and so much more. Get ready for hours of nonstop gaming. Our RGB backlit mechanical keyboard is the ultimate weapon when gaming on BlueStacks. Every feature on this keyboard was custom made for use with BlueStacks including the way the RGB lights interact with the keys. 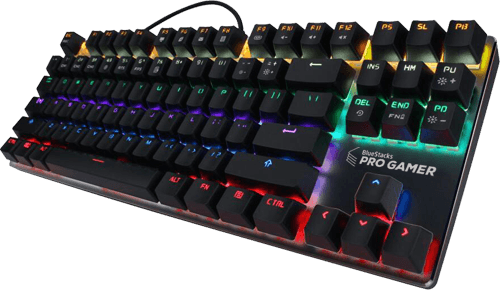 Our Pro Gamer team at BlueStacks listened to hundreds of switches before deciding on the optimal brown switches used to ensure usability and sound quality when typing (and especially gaming). How do I become a Pro Gamer? 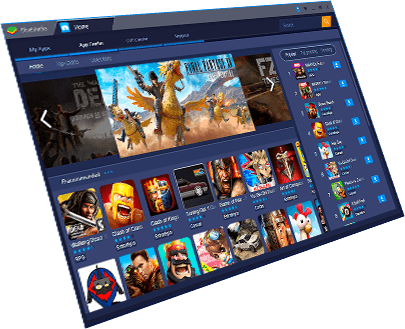 It’s simple – play lots of games in BlueStacks! How do I buy something from the Pro Gamer lineup? All items above (and dozens more) are available in the BlueStacks Store inside BlueStacks. You can purchase them using BlueStacks Points. Don’t have enough BlueStacks Points? No problem! You can buy extra BlueStacks Points using your credit and debit card.